A Grand Soviet Symphony, By Way Of Brazil : Deceptive Cadence An American conductor explains why Russian music suits her Sao Paolo orchestra. 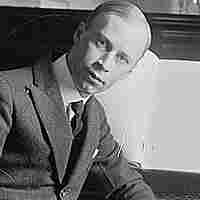 Sergei Prokofiev (pictured) wrote a Fifth Symphony that has special resonance in Sao Paulo for conductor Marin Alsop. People keep asking me why I recorded Sergei Prokofiev's Fifth Symphony for my first CD release in my new post leading the Sao Paulo Symphony Orchestra. The simple answer is that it just felt right. But in thinking about it, I can now see many parallels — at least for me — between Prokofiev's music, the city of Sao Paulo and the country of Brazil. 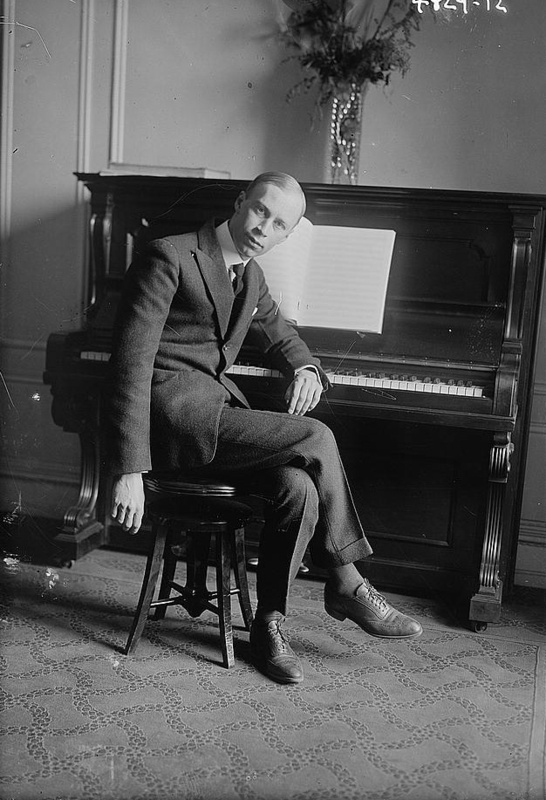 Sergei Prokofiev consistently bucked the prevailing trends, both musically and personally. 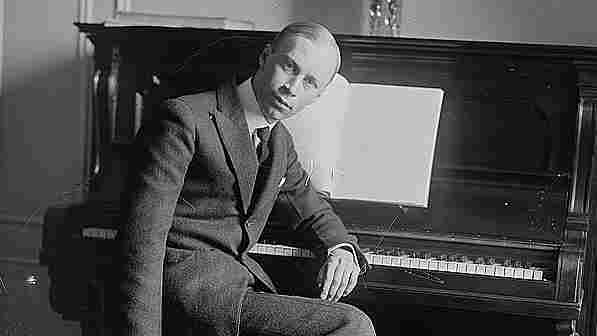 As artists were fleeing the Soviet Union in the 1930's, Prokofiev did the opposite and moved back to his homeland. A couple decades earlier, when composers gravitated towards massive tone poems, Prokofiev offered a light-hearted symphony (his First) just 15 minutes long, modeled after Haydn. I have always admired that maverick quality in Prokofiev and it's the kind of approach that perfectly captures the essence of what drew me to Brazil. Brazil is a country of massive contradictions, yet it is entirely genuine; a country that embraces and celebrates its diversity, a country that marches to its own drummer, making no concessions to anyone. Today, Sao Paulo is routinely listed as the world's third largest city. It's not one of outward beauty, to say the least, but there are sudden, breathtaking moments of exquisite beauty that come out of nowhere and feel overwhelming. Just like Prokofiev's sweeping Fifth Symphony. There's an edginess and angularity in Prokofiev that can dissolve instantly with the appearance of a sudden beautiful melody or unexpected harmonic turn. In Sao Paulo, a city of hard concrete and steel, wounded with the tattoos of graffiti, you turn a corner and run into a stunning building by Niemeyer. The slow movement of the Fifth Symphony is the ultimate balancing act. A suspended high melody, offset by an accompaniment in lowest instruments of the orchestra, passes precariously from one section to the other, creating an exquisite fragility, opening a window into Prokofiev's soul. There's nothing fragile about Sao Paulo's manic energy, which can border on demonic, especially following a soccer game. It's the type of energy that fuels Prokofiev's second movement — driven and possessed, like a city that never sleeps. But Sao Paulo is also a city of poets. Everyone I meet has a hidden talent and a passionate love of life. Everyone is hungry to connect and eager to share. It feels completely natural for me to record this music with my newfound friends in Sao Paulo. I hope you enjoy meeting them, at least on CD.